T.I. says he is handling the trap house aspect of the project while Pharrell manages the art house elements. Together, the two have recorded 250 songs, according to T.I. “I have narrowed those 250 down to the best 25,” T.I. says. “5 extras are for international releases [and additional releases]…I want to narrow that 25 down to 20. Of that 20, I want to take six records at the top, six records in the middle, six records at the end, with two records as intermissions to the three. And I would like to shoot a movie that consists of three short stories, and the three short stories will connect these…records.” Despite Pharrell advising T.I. 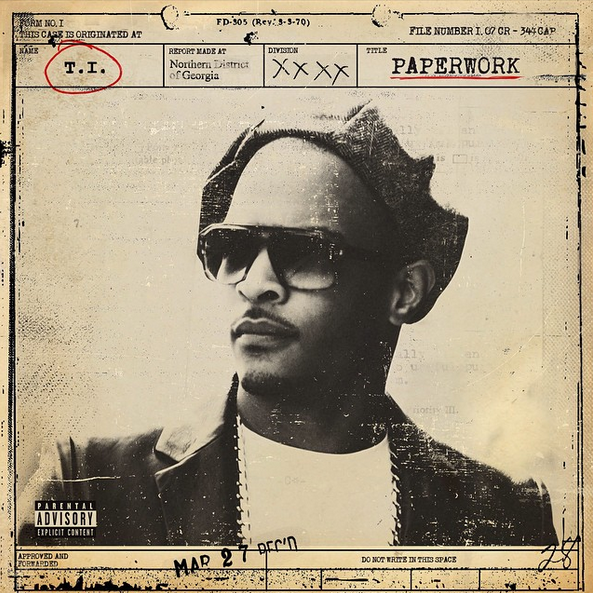 to release three individual projects for each short story, T.I. says he plans on releasing all of these songs on one album. He likens the release of all of the tracks to Beyonce’s self-titled 2013 album, which also contained videos for each song. He notes a difference between those releases, however. In January, T.I. spoke of his upcoming Paperwork album. 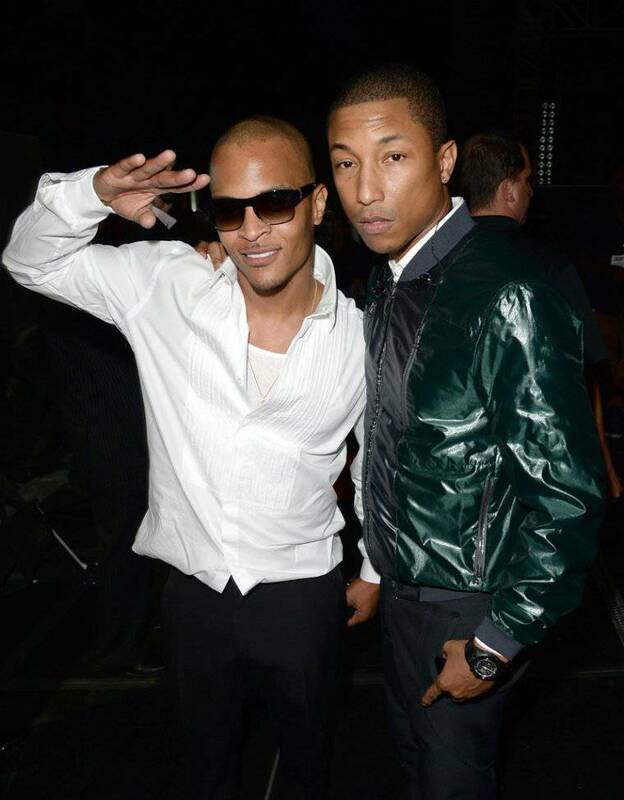 “Me and Pharrell have a plethora [of songs],” T.I. said at the time. “We probably done recorded 14 records. Pharrell and I alone. Words couldn’t even begin to describe how cutting-edge, left-field and just how broad these records are. But they still have that texture that I speak of. They still have that Curtis Mayfield, Bobby Womack, a ridin’ dirty kind of … but a new way to present it to the world because it has that thing that Pharrell does to music that sets it apart from any and everything else that’s being played. And of course I had to give it the pulse of what I know. It’s incredible work. I did incredible work with Keno. I did incredible work with Sham [“Sak Pase” Joseph]. I have [a record] B.o.B [did] for me. It’s awesome.”. Thanks to Eve. 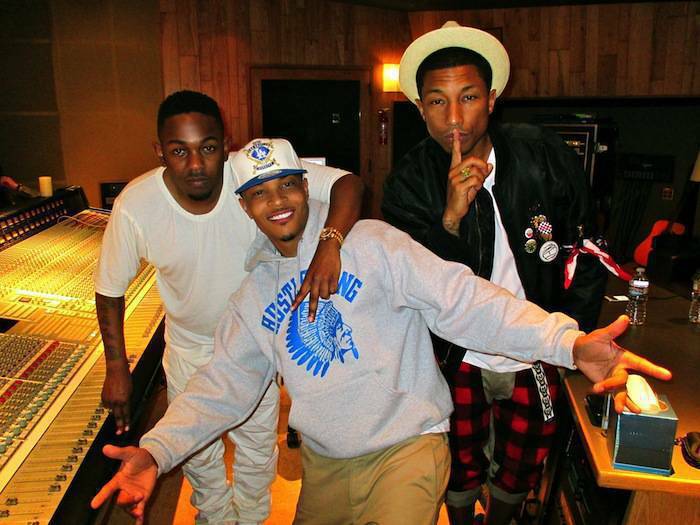 Paperwork : The Motion Picture, pharrell, T. I.